Miller Orthopedic Specialists FREE * Sports Injury Clinic will begin Saturday hours just in time for fall sports. The sports injury clinic is very beneficial to athletes, coaches, and recreational sports enthusiasts. Parents of young, injured athletes will appreciate the peace of mind it gives them in having their child promptly diagnosed and treated. In addition to the Council Bluffs clinic location Miller Orthopedic Specialists is also offering a FREE* Sports Injury Clinic at the Omaha Clinic – Monday through Friday by appointment only. 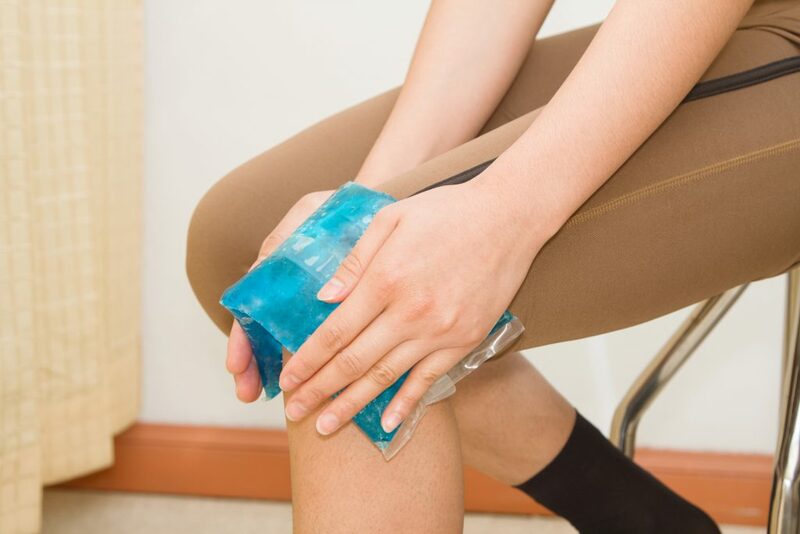 Doctors Larose, Atteberry and Huston provide a FREE* initial assessment of the sports injury. Then based on the patient’s goals and expectations, the Sports Medicine Team will recommend a comprehensive treatment plan designed to get the athlete back to the playing field as quickly and safely as possible. Miller Orthopedic Specialists is proud to be Team Physicians for Iowa Western Reivers and UNO Mavericks! The Sports Medicine Team evaluates hundreds of athletes every year. *Initial evaluation is FREE. Additional charges may apply for x-rays, supplies and follow-up visits.